It’s 7:53 pm on Monday, January 5, and #GraceHelbigProject is the second highest trending hashtag on Twitter. So what’s happening? Oh, it happened! 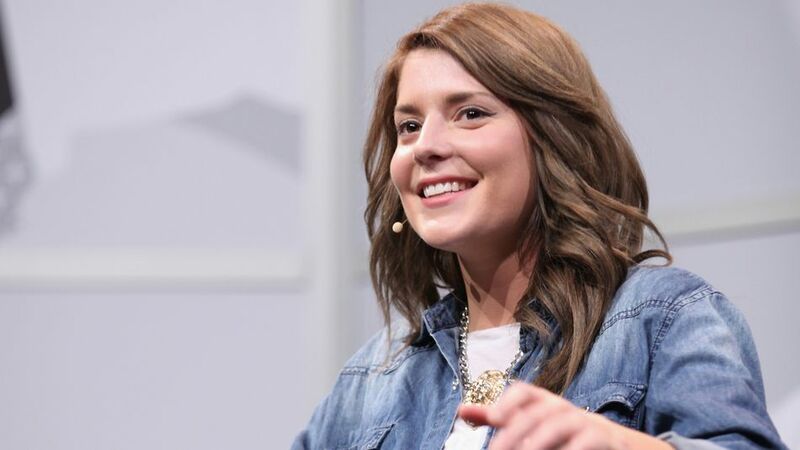 Grace Helbig is officially going to have her own TV show called The Grace Helbig Project on E!